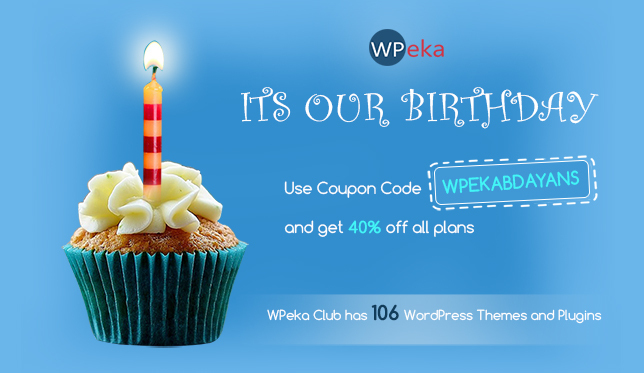 WPeka Club our partner site has turned TWO! WP-Answers was the first comprehensive Question & Answer system for WordPress and remains the best. Use it to easily add a Question & Answer community to your existing site or create a new stand-alone community.